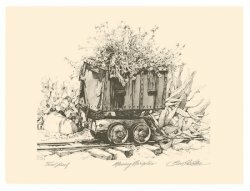 Bob Gillespie's work has been featured by the state of Tennessee. 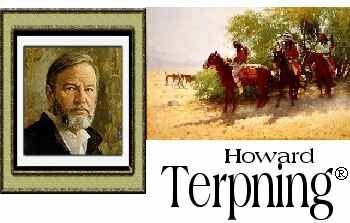 "HOWARD TERPNING® MASTER CANVAS COLLECTION"
Click HERE for Howard Terpning® latest releases. artist's personal collection of very rare AP's and Early Works. Available NOW !! Order Yours Today ! 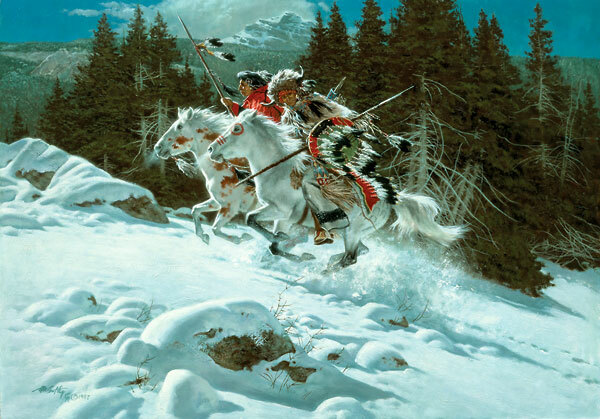 Art collectors have never seen anything like the phenomenon of Bev Doolittle's Fine Art Limited Edition Prints. 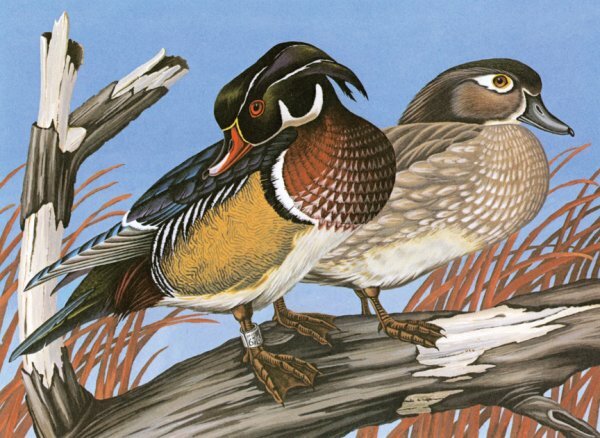 It is only natural that the artist who gained such renown for reproductions of her original paintings would return to the arts in the form of original, hand-pulled, stone lithographs. 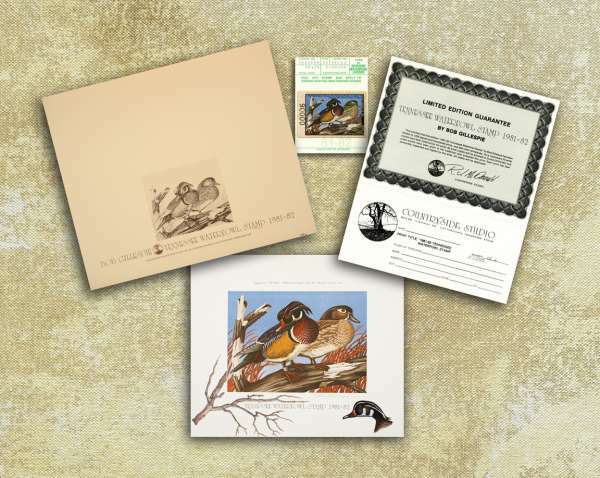 With some editions set at as few as 100 pieces, these original lithos are already "rare." 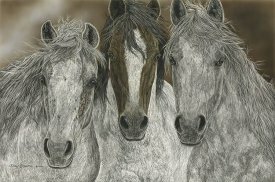 The imagery reflects the artist's love of horses, passion for the natural world and her affinity for the Native American's spiritual relationship to the land. 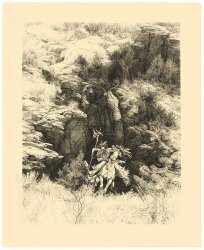 These Original Stone Lithographs are an exciting peek into the creative "sandbox" where Bev Doolittle continues to explore these themes. Go to the Doolittle® Collection here. 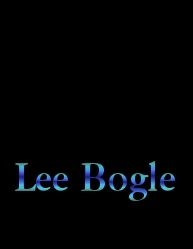 Go to the Lee Bogle Collection here. Check out all of the artists! Somerset House Publishing, Inc., Gregory Editions Fine Art, Inc. All National and International Rights Reserved. It is illegal to copy or reproduce any of the images in this website.